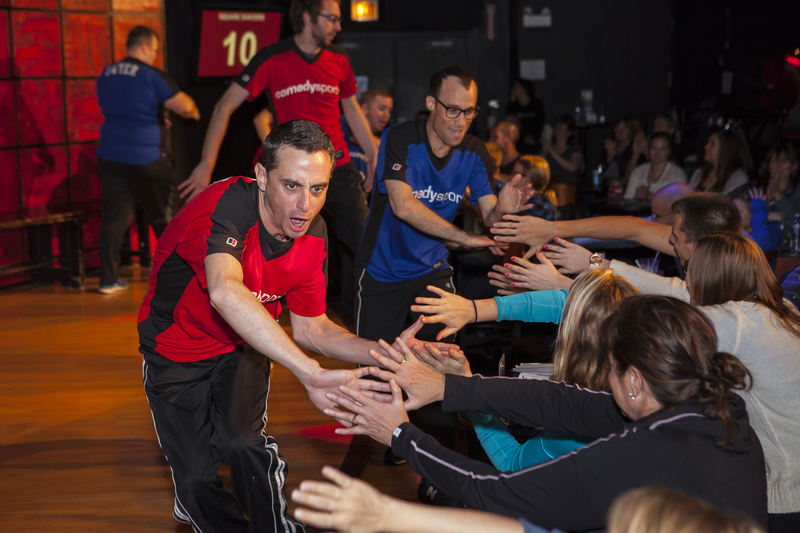 CSz Chicago offers group entertainment at our venue or yours, and improv-based workshops for teams and businesses. 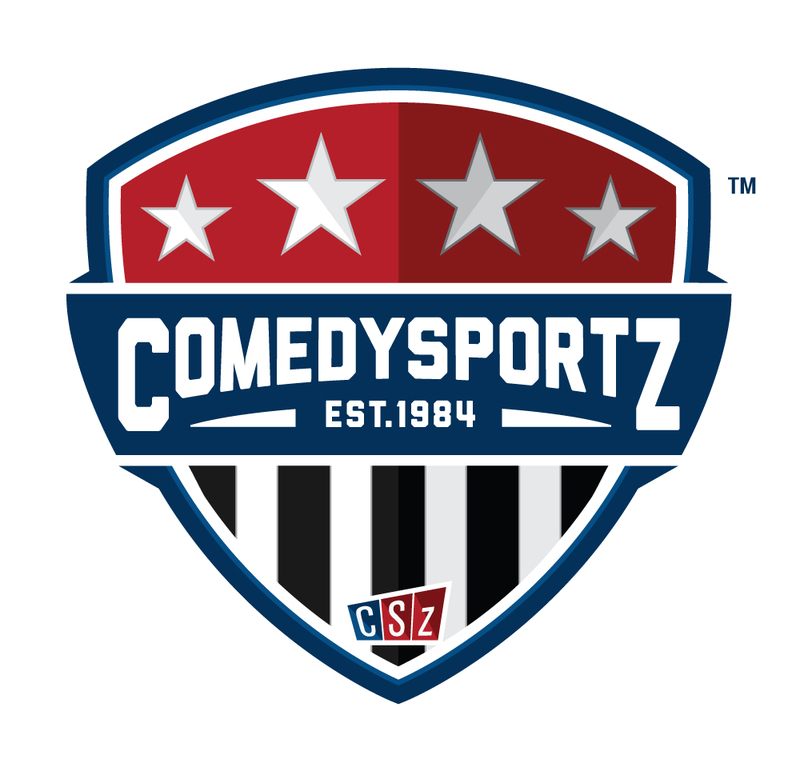 The Venue: Performances and training can be at your location or at CSz Theater Chicago, our charming 137-seat theater and lobby. 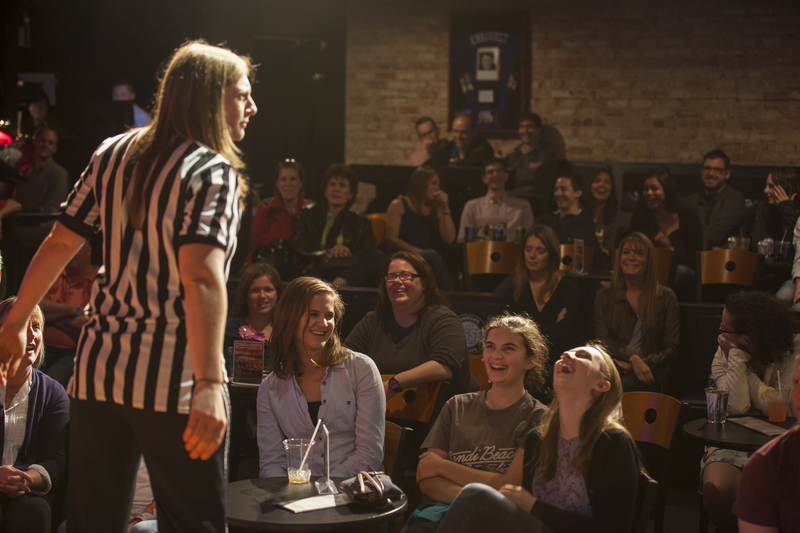 The theater includes a full bar, and we can accommodate catering from your choice of restaurant. Our versatile space is great for everything from meetings to holiday parties. 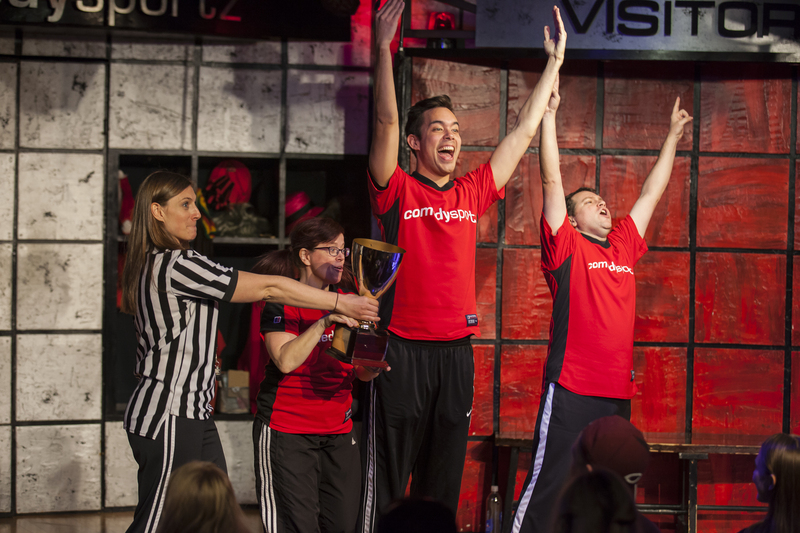 For 30 years, CSz Theater Chicago has been home to ComedySportz, an improv show for everyone. 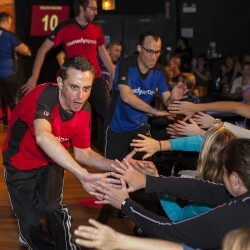 CSz Business Chicago provides dynamic improv solutions for everyone in business. 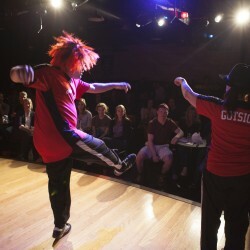 We’ll help you design the perfect private event consisting of a performance, workshop, or combination of both. 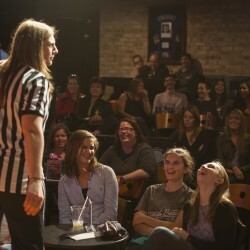 Performances feature Chicago’s funniest comedians making up scenes, songs, and games right on the spot - never before seen, completely unscripted and specifically tailored for your event. 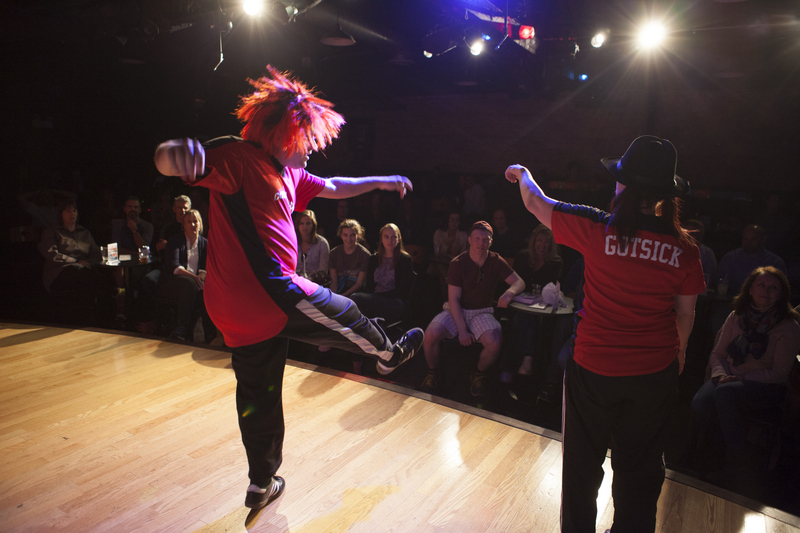 Everything that happens on stage is happening for the first and only time. 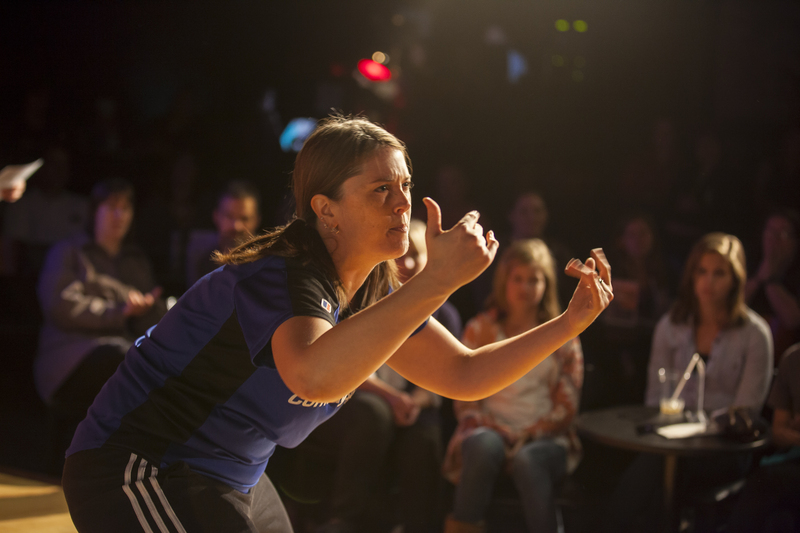 Deliver improv-based workshops that are not only fun, but contain real learning as well as performing a high-quality improv comedy show that is appropriate for EVERYONE. 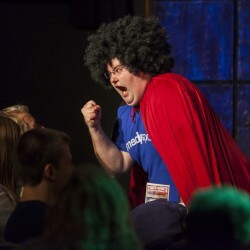 Make them look like a rock-star for finding a comedy show everyone will enjoy and a training that was as effective as it was fun. Truly customized experiences including flexible dining options to match your taste and budget. We listen to your goals and make sure we’re delivering a solution that meets your needs. 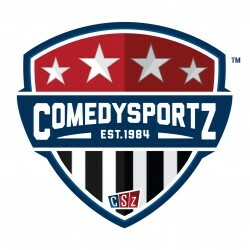 ComedySportz prides itself on being Chicago's only clean improv show for the past 30 years! 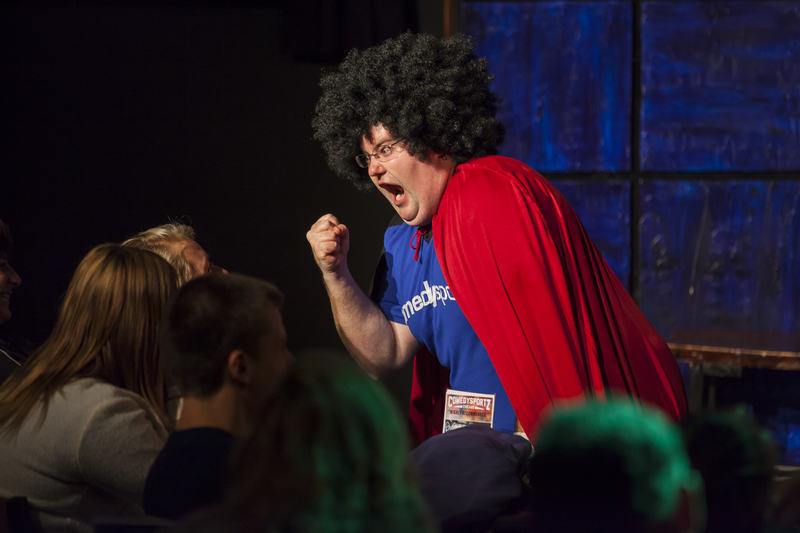 Comedy for everyone and engaging learning experiences in our theater or at your venue. Just 53 steps from the Belmont red/brown/purple line!